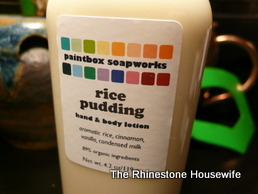 A new exclusive is always reason to celebrate here at The Rhinestone Housewife, and we are so very excited to present this new exclusive by Paintbox Soapworks – Hottie McToddy. During the cold and flu season I fully believe that a hot toddy is the ambrosia of the gods. 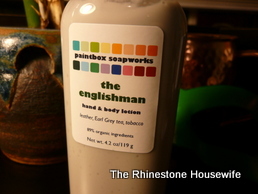 It’s magical, it’s effective, it’s delicious and most of all, it’s doctor recommended. 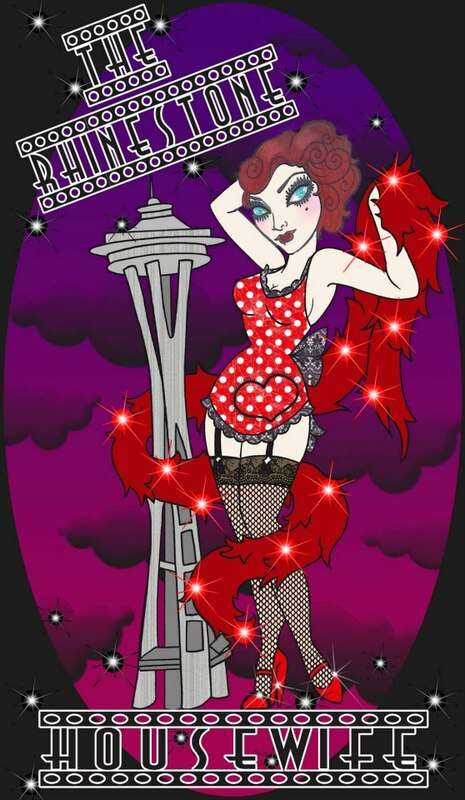 The Rhinestone Housewife understands that you can always start the day off with a piping mug of hot toddy so we decided to come up with an acceptable alternative for you….behold, Hottie McToddy! Hottie McTodday Glycerin Soap-Kentucky bourbon chased with a slug of lemon juice, local honey & warm clove. Hottie McToddy Lotion-Kentucky bourbon, citurs, honey, spices. 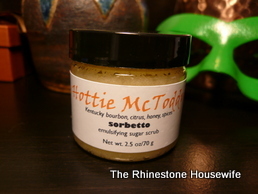 Hottie McToddy Sorbetto-emulsifying sugar scrub: Kentucky bourbon, citrus, honey, spices. 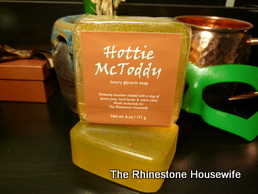 We have hot process soap on the way but for now you get to enjoy all the Hottie McToddy goodness available while you wait. 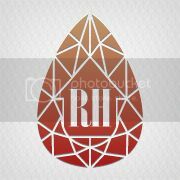 This new exclusive will be available only at The Rhinestone Housewife.